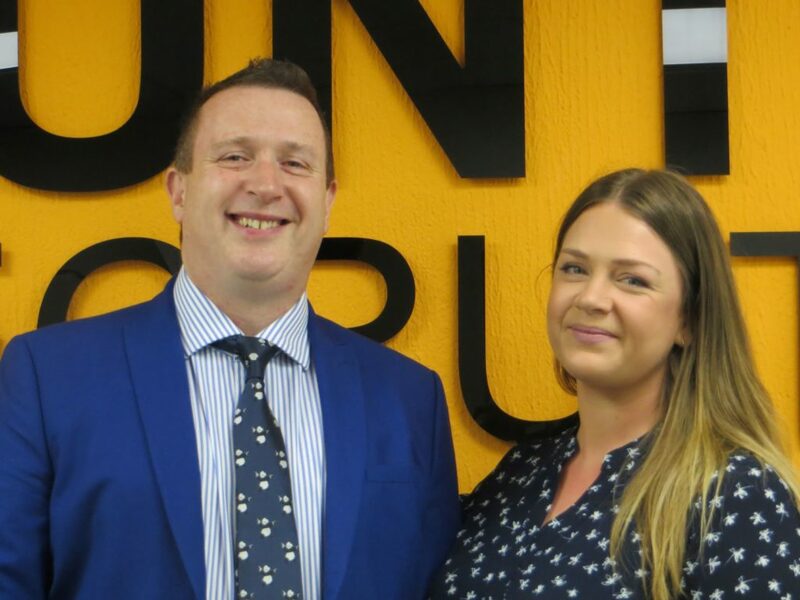 Patrick and Anna run Hunters Recruitment and supply both permanent and temporary staff to businesses across East and West Sussex. They came to Team4 Solutions for help with payroll and invoicing. What difference has working with Team4 made to your business? What made you decide to outsource your accounts department? Patrick joined Hunters in 2008 as a trainee. He worked hard and was promoted up through the business and eventually bought the company in May 2009. 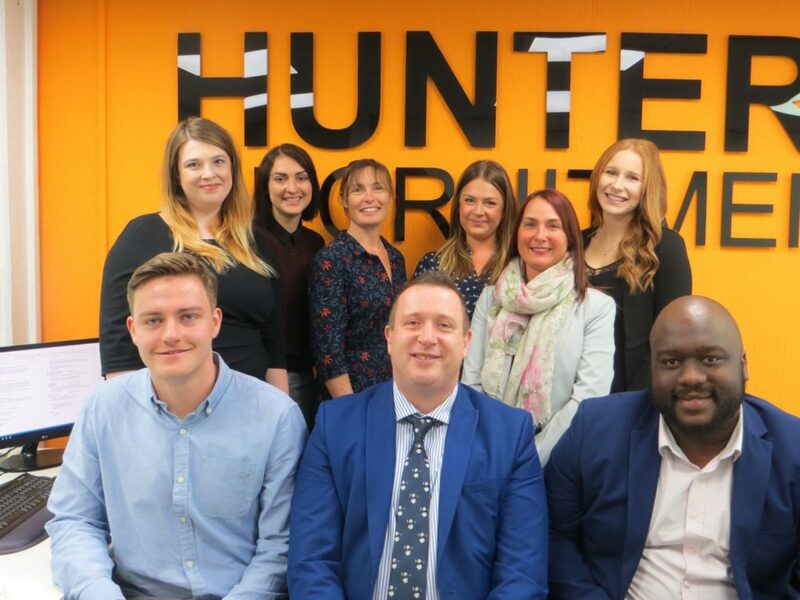 As you can imagine the middle of the economic downturn was a difficult time to take on a business, but Hunters flourished and continued to grow winning “Team of the Year” at the Adur & Worthing Business Awards in 2016. Patrick and Anna continue to invest in growing the business and rethinking their accounts department was part of their long term planning for a healthy business. How do you find working with Team4 Solutions? “Our only concern about outsourcing was that it might be too remote and we’d be a little out of touch with these finance processes, but that hasn’t been a problem at all. Team4 slot into place perfectly as part of our team and they’ve built up a great deal of trust with us in a short time. Hunters Recruitment team – they insisted on having Claire in the team shot!